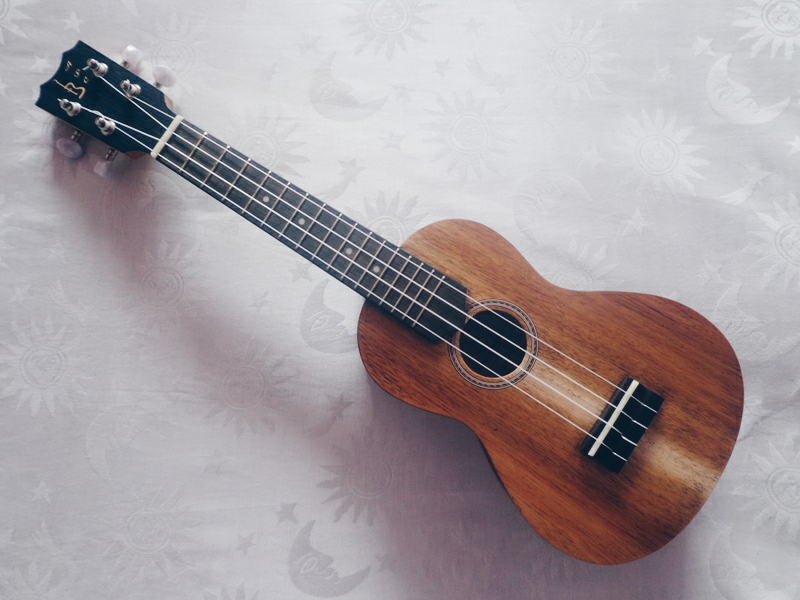 I bought a ukulele two weeks ago and I'm loving it! Also decided to give it a name and call it Lune. 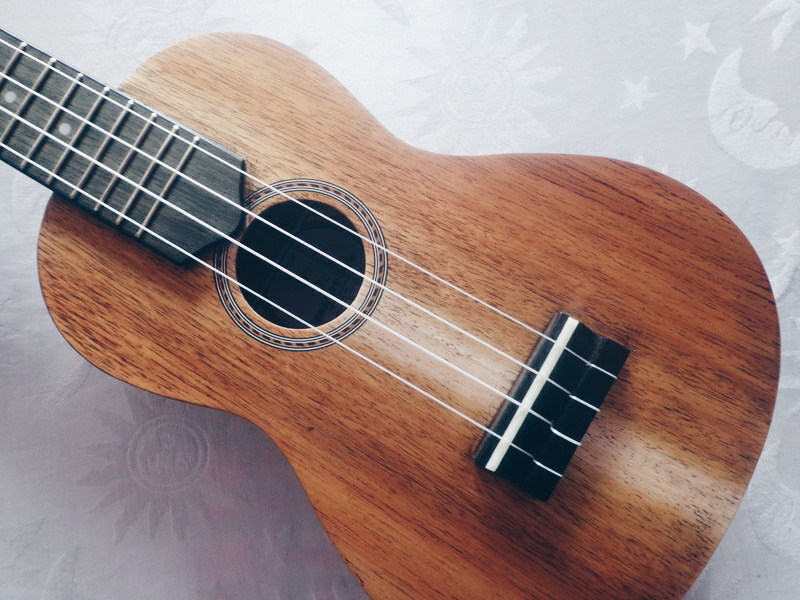 I always wanted to learn how to play several instruments, but never a ukulele. Not that I didn't like it, just never crossed my mind to learn it. Don't know what happen though because I just fell in love with it and I so wanted to buy one that I end up buying it. I've been watching tutorials and learning to understand the basic things, but I'm having so much fun! It feels so good to even just a play a note or random little songs while I'm learning chords so I can't wait until I can fully play a song! What about you? Do you play any instruments? Or ever wanted to?